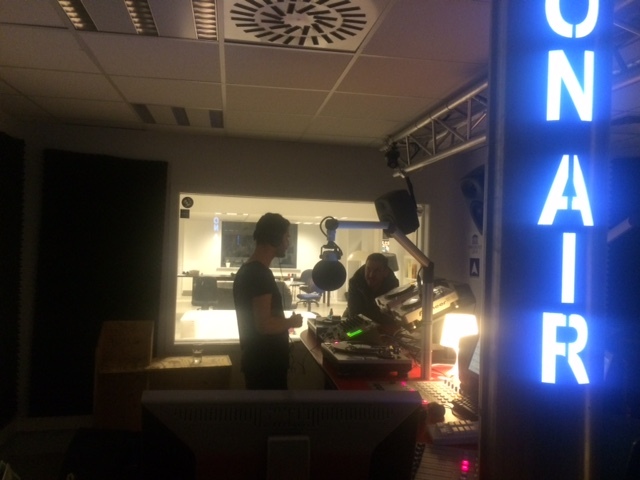 Finally had Gratts in the studio last thursday for a guest mix in Texture Radio. We tried to fix a date already for some time now and with a busy dj schedule in Belgium (White Cat, Ghent) & Holland (Red Light Radio) during the weekend, it suited very well. This is a flawless and really perfect 60 minutes mix ranging from house to more jacking grooves with tracks from Dreamhouse, A Band Called Flash, Andres Fox & Code718. Pretty worth the wait. Enjoy!